The nation’s rate of preterm birth — the largest contributor to infant death in the U.S. — increased again in 2016, after nearly a decade of decline, earning the nation a “C” grade on the latest March of Dimes Premature Birth Report Card. The rate of preterm birth rose in states across the country for a second year in a row. More than 380,000 babies are born preterm in the U.S. each year, facing a greater likelihood of death before their first birthday, lifelong disabilities or chronic health conditions. An additional 8,000 babies were born prematurely in 2016 due to the increase in the preterm birth rate between 2015 and 2016, the March of Dimes said. 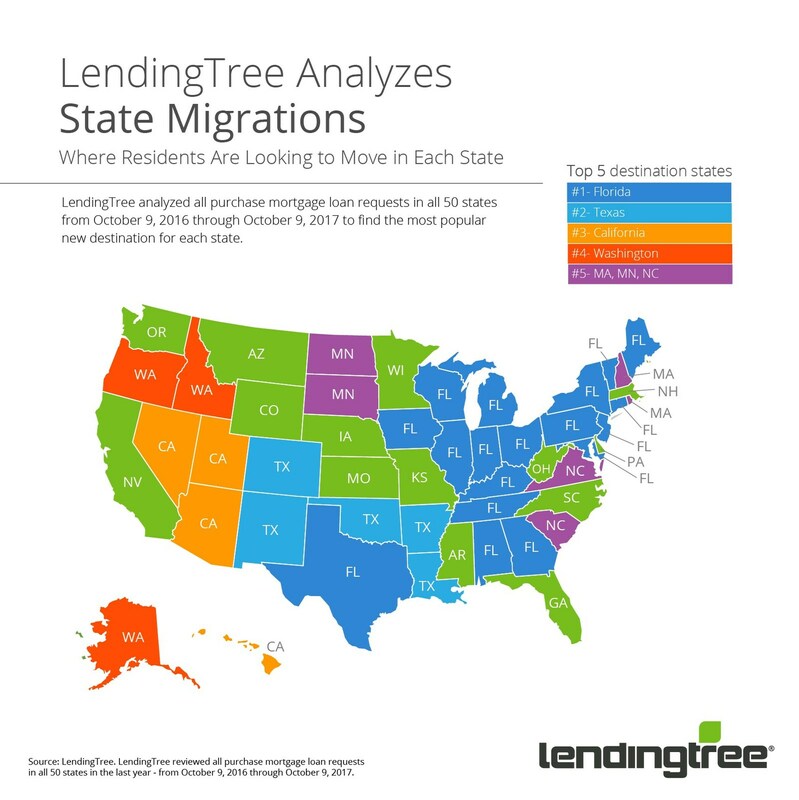 LendingTree has released the findings of its study on where residents in each state are looking to move, which discovered a southern tilt in preferences of out-of-state home buyers. LendingTree reviewed purchase mortgage loan requests for primary residences in all 50 states in the last year – from October 2016 through October 2017 – to find the percentage of all requests from residents looking to move outside of their current state. The results reveal the most popular new destination for each state along with the percentage of out-of-state requests for that location. 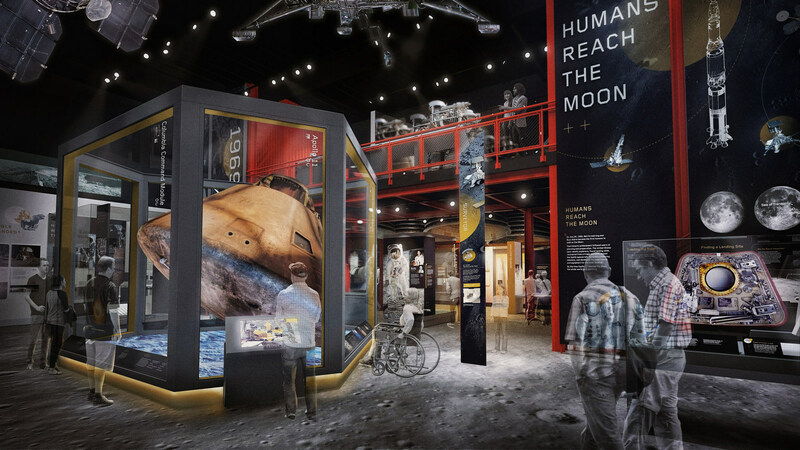 The Smithsonian has announced plans to revitalize the National Air & Space Museum and transform its exhibitions. The project, which will take approximately seven years, will be done on a phased sequencing schedule that will keep many exhibitions open during the construction process. The building will undergo complete refacing of the exterior cladding, replacement of outdated mechanical systems and other repairs and improvements. The visitor experience will also change when all of the museum’s 23 galleries and presentation spaces are updated or completely redone. According to the American Customer Satisfaction Index (ACSI), the national level of customer satisfaction fell in the second quarter of 2017, retreating 0.4% to a score of 76.7 (on a 0-100 scale). 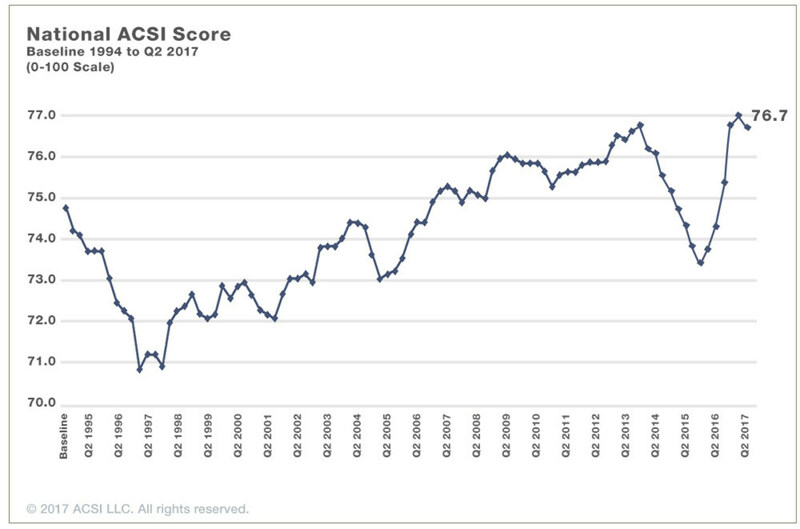 This is the first drop in ACSI since the fourth quarter of 2015. ACSI improved each quarter in 2016, and again during the first quarter of 2017, resulting in somewhat stronger consumer spending growth over the period. But deteriorating customer satisfaction, should the trend persist, will dampen spending – a troubling economic outlook.